February 26, 1939. 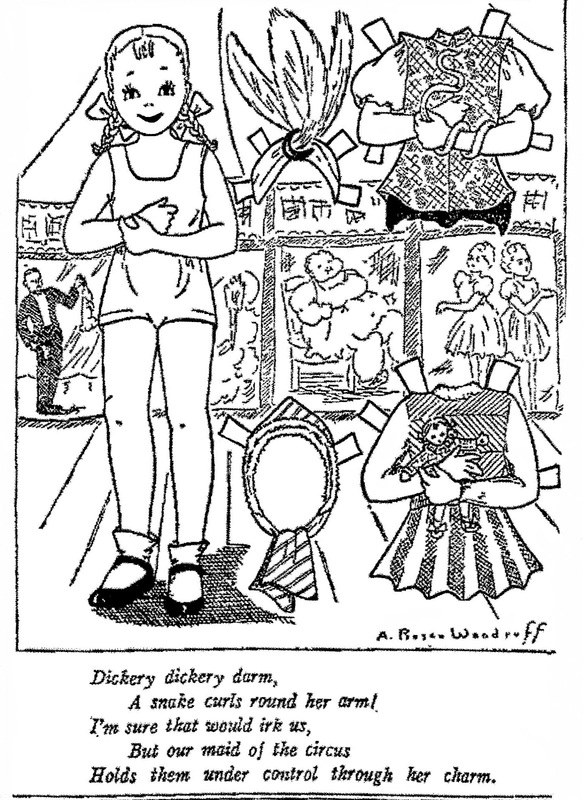 Modern Mother Goose Cutouts by Addie R. Woodruff. 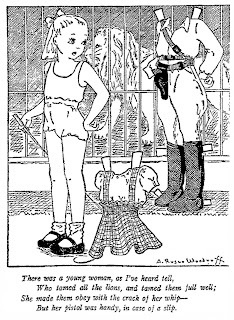 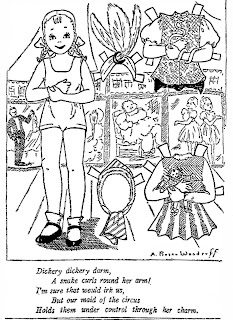 This newspaper paper doll series ran from the late 1930's to the early 1940's.